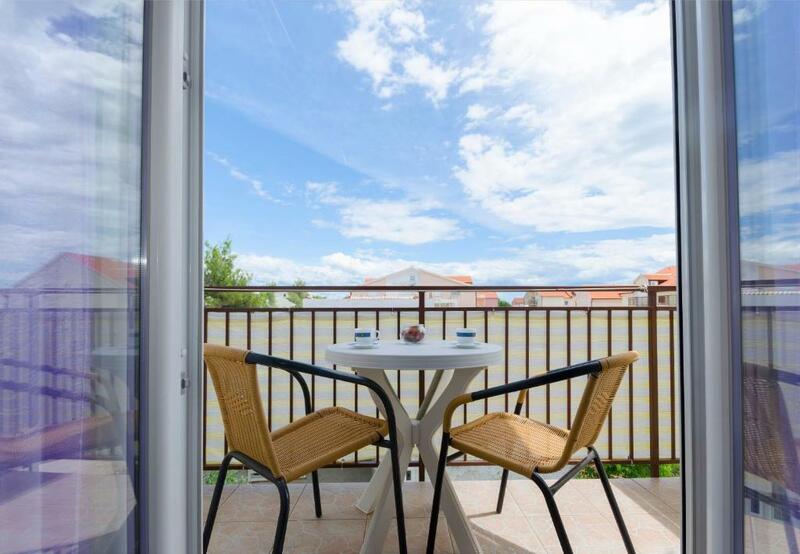 Lock in a great price for Apartments Anastazija – rated 8.8 by recent guests! 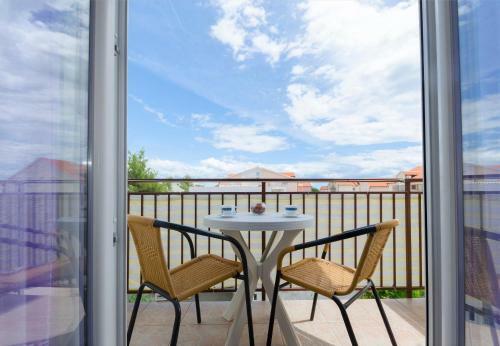 Located in Vodice, within 1.2 miles of ACI Marina Vodice and 1.9 miles of Club Hacienda Vodice, Apartments Anastazija offers accommodations with free WiFi. 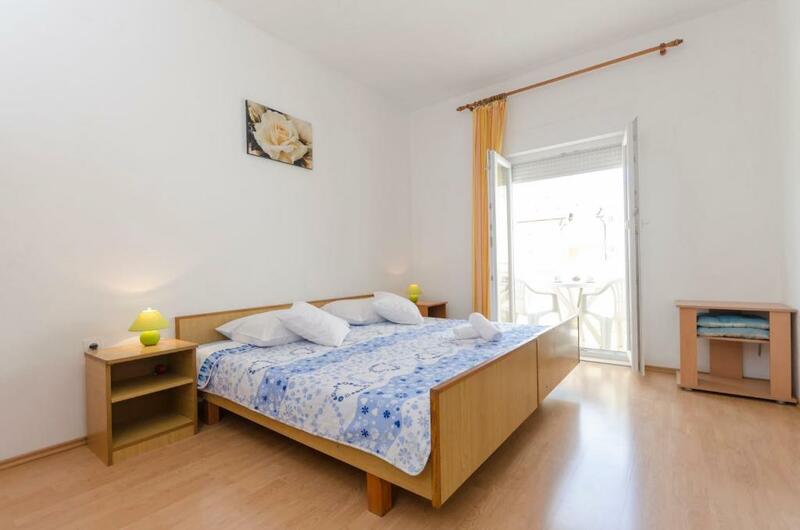 All units feature a TV, a private bathroom and a fully equipped kitchenette. There's also a microwave, fridge and a coffee machine. 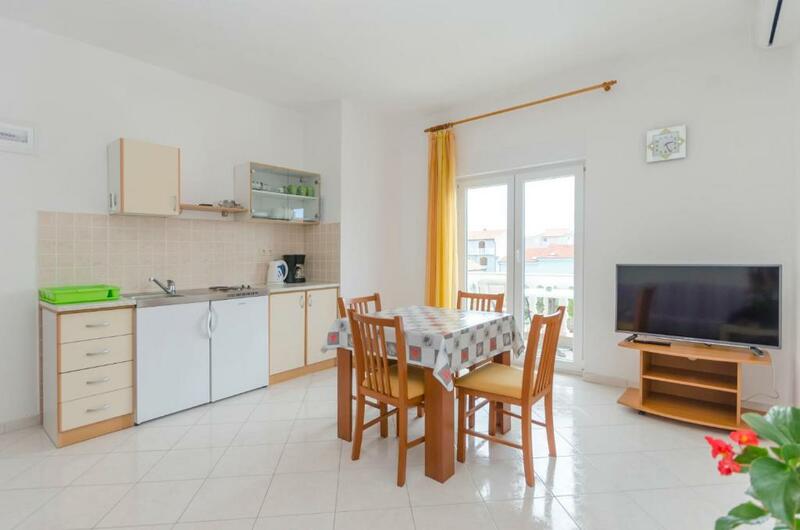 Split Airport is 44 miles from the property. 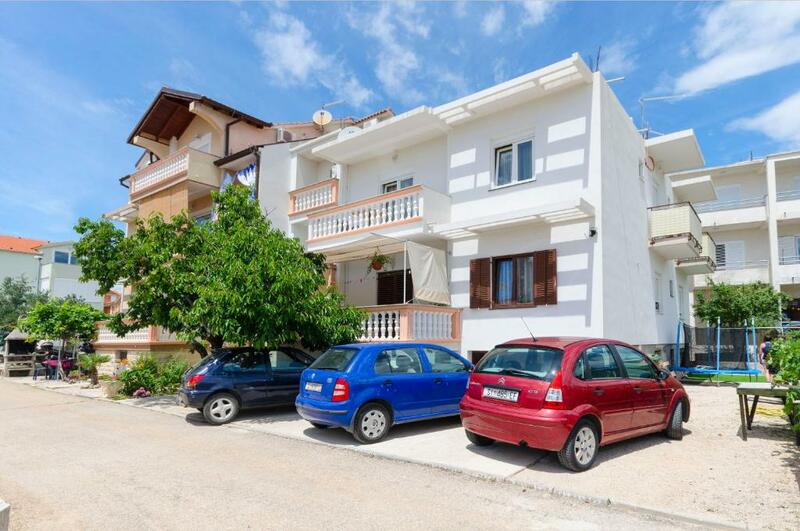 뀐 Located in the top-rated area in Vodice, this property has an excellent location score of 9.1! 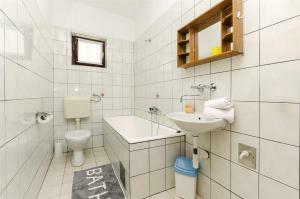 When would you like to stay at Apartments Anastazija? This studio has a tea/coffee maker, microwave and stovetop. This apartment features a balcony, stovetop and electric kettle. This apartment has a tea/coffee maker, balcony and microwave. This apartment features a tea/coffee maker, stovetop and microwave. 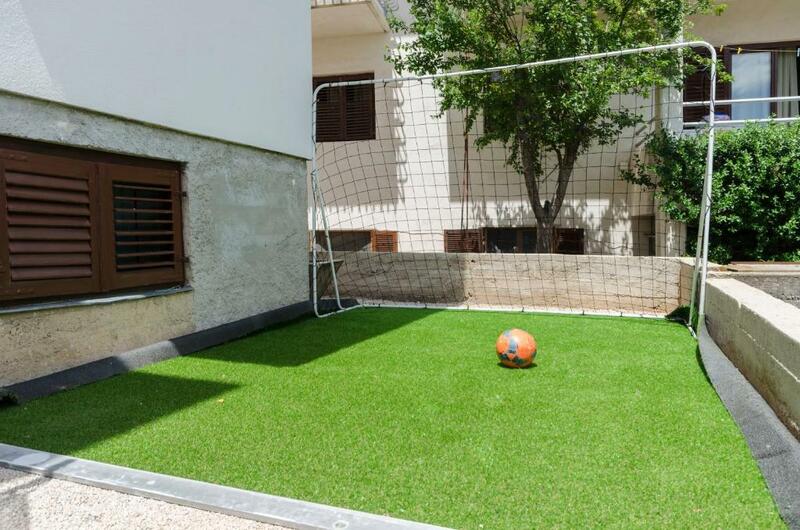 House Rules Apartments Anastazija takes special requests – add in the next step! Apartments Anastazija accepts these cards and reserves the right to temporarily hold an amount prior to arrival.